Technology development has been so rapid, non-linear, disruptive and has brought us beyond our boundaries. It's a real game changer. The Department's foray into technology began even before our term as industry sought to help the education sector. By the time we entered, the biggest focus was on deployment of computer hardware and the creation of laboratories in high schools. Considering there were a lot of proposals from outside and numerous demands from within, we needed to have a guide. We inherited an ICT strategy that needed to be recast in light of the changes that were happening internally and externally. 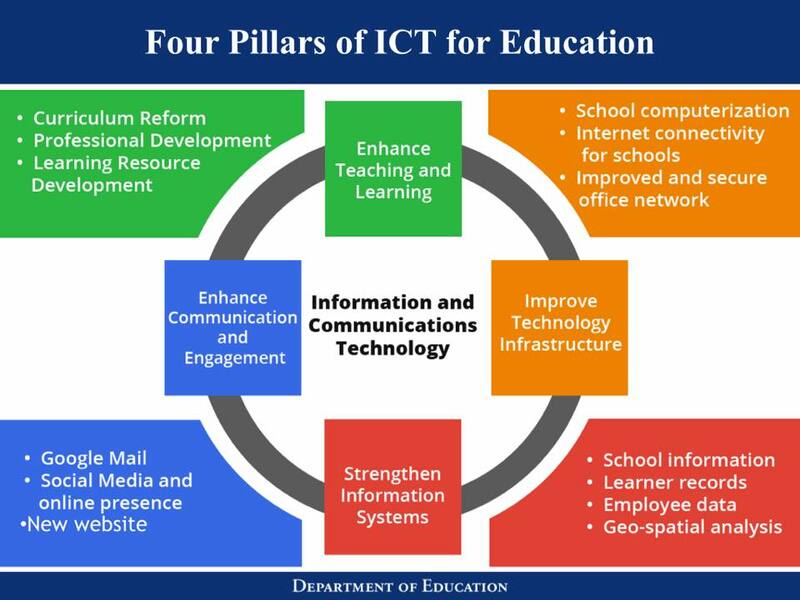 Thus, the ICT for Education Framework was developed. The framework was finalized in 2013 after a series of consultations with designated ICT coordinators from the field offices and other stakeholders. Meetings were also held with many external partners. While not cast in stone, this served as a general guide for most ICT-related initiatives. 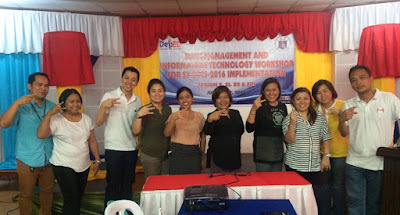 There may be other ways of using technology for education, but this is how DepED prioritized initiatives in relation to its medium term strategy and plans. The Information Systems Strategic Plan of the Department is based on this framework. 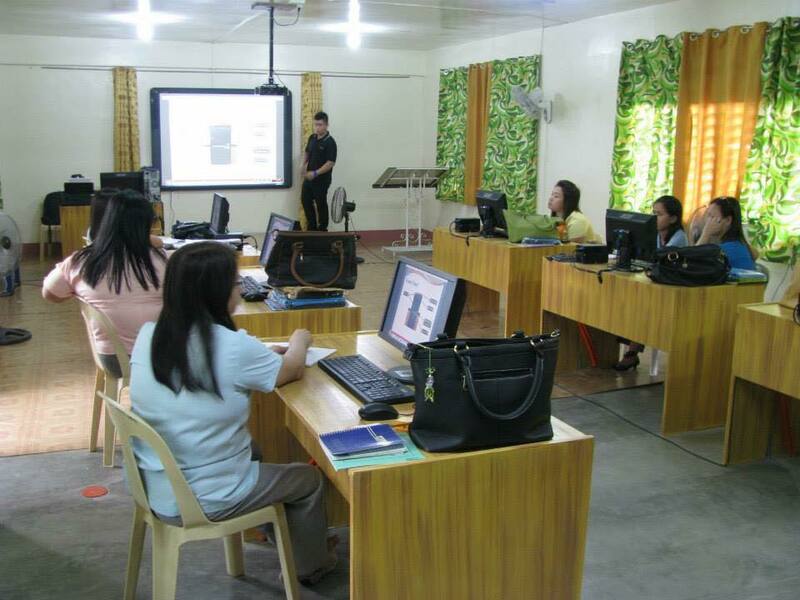 In 2008, the Department of Education had a budget of P78 million for computers in schools. In 2010, Br. Armin Luistro, FSC envisioned to have computers for all schools as a target. To date, our budget for the DepEd Computerization Program (DCP) is now at P6 billion. The configurations and set up have also seen some changes including reducing the replacement period. I will write about this ambitious DCP separately. We are also now provisioning for computer equipment for the Central Office, Regional Offices, and Division Offices. ALS Mobile Teachers were also provided with equipment that they could use for the implementation of their programs. Network infrastructure and back-end data center requirements were also boosted with new investments through the assistance of DFAT Australia. At the onset, we wanted to get accurate, relevant and timely information on our learners, schools and people. It was our priority to establish an efficient mode of data collection with the necessary safeguards to ensure reliability. Given our size, this was no easy feat. It was going to be hard work. But since it was essential and necessary, we just had to plow through it. I had earlier written about the Enhanced Basic Education Information System (EBEIS) in my Day 2 post. I had also written about our mapping efforts to push geospatial analysis. I will write about the Learner Information System and our challenges soon. 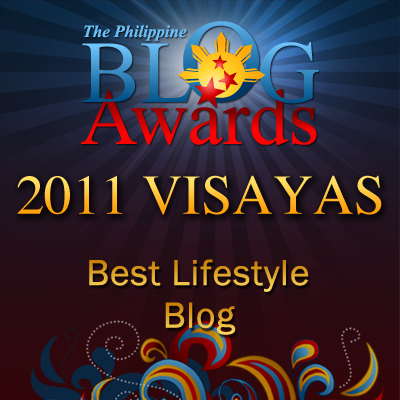 In the last six years, online media and communication has really been influential in the peoples' lives. It has also been a part of the strategy of this administration to better communicate information, receive feedback and promote active engagement and citizenship. We started DepEd's presence in social media through Twitter and Facebook (Day 3 post). We used technology to enhance our visuals and infographics. The website was revamped, enhanced and revitalized. We partnered with Google to provide email and productivity tools to more than 600,000 employees nationwide. The k to 12 curriculum now features earlier introduction of ICT concepts, and a push towards acquiring 21st century skills and competencies. The Bureau of Curriculum Development is also currently defining a guide for teachers on how they can facilitate this. 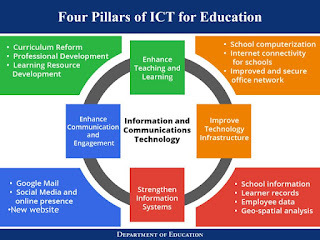 Teachers also need to be ICT literate and equipped with the necessary skills and competencies as they adapt to the changing environment of their learners. 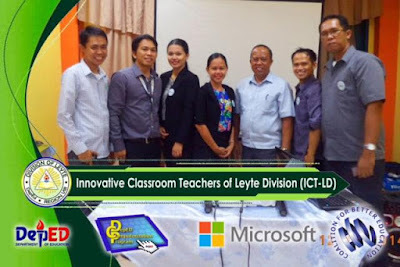 Through the Learning Action Cells (LAC) approach of for continuous improvement, divisions are now starting to roll out training for ICT literacy for teachers. A learning portal has also been updated where teachers can access more than 4000 unique learning materials that they can use for teaching and learning. All of these efforts are not static and go through an evolutionary process to adapt to changing environments and conditions. Sometimes, it can be revolutionary too. The work that has been done and the continuing efforts are too many to be captured in this post. But we will make sure that all the details are properly passed on to the next administration with the hope that it will be continued and strengthened. Lastly, with the creation of the new Department of ICT, we hope that the harmonization of initiatives across government be done in a manner that does not disregard the work of the respective agencies and their unique requirements.